Life Cycle of Google Penguin Update: What You See is not What You Get? Today we are going to discuss about how Google penguin updates change the life and work art of SEOs. What you think about this was it right move by Google. From my opinion this is one of the best moves by Google to control web spam. As we all know around about form last 3 years SEO scenario has been totally changed which is good for those webmasters who are working in SEO only with white hat techniques. 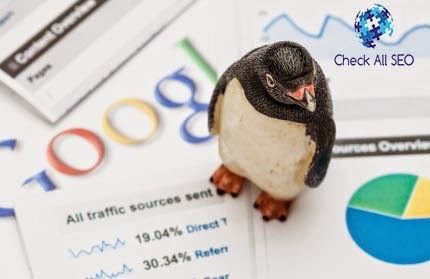 What was the reason behind Penguin Update: Google is world’s famous search engine and Google wants to show exact results to their users against their search. I think on large scale Google has caught many spammers because where a 10th or 12th pass out person can do SEO with the strategies like data work. Now Google is not giving any kind of importance to this kind of work which is related to specially bulk submission to create numbers of back links in less time. What is the bulk Submission: After Penguin 2.0 update numbers of SEO companies has been shut down because they were not working according to perfect SEO guidelines. What they exactly did they were taking less money than other experienced SEO services provider and build numbers of back links in less time with directory and bookmarking submission which was totally low quality back links. 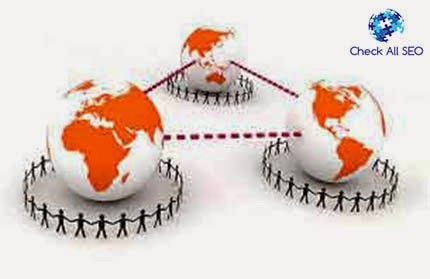 What was in earlier age of SEO the site will rank quickly which will have more back links. The website was ranking in SERP with in the time period of 1 month from above those all websites which were using white hat SEO techniques. This was the main reason why Google decided to launch Penguin update to control black hat SEO activities. Quality v/s Quantity: Now you can see Google is not showing any kind of mercy to those who are using black hat SEO strategies. Google has changed their scenario to those webmasters who are making links via low quality back links sites. So this is the reason why you should try to make quality back links via share original long content in web world. Patience: This is small word but has lots of importance for every field. If you would like to see results in your favor then you should try to do work according to experts of SEO industries. Beside that Google will give more importance to quality back-links but you will do wait for three to six months. What you learnt from Penguin: Every webmaster has their own view after the update of penguin. Some webmasters are raising their questions like that to Google. They are asking about all those websites which are still rank on the top in SERP without quality back links. How to Remove Penguin Penalty: Google is giving another life line to those who are facing penguin penalty on their websites. You can remove penguin penalty with the help of disavow tool but for that you would need to take every step much carefully. But still it’s not a difficult task to do because I have done it from my end. Conclusion: In the end of the article I would like to share my knowledge after observed numbers of things about penguin update. If you will do better than no doubt in that you will get better. There are numbers of PDF and articles are available on the web to know about the new era and work art of SEO. blog może liczyć na szacunek. Z pewnością tu wrócę.